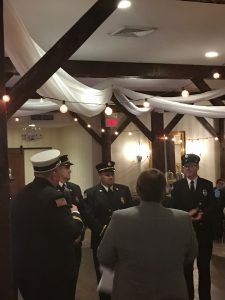 The Green Township Fire Department held it’s bi-annual Installation dinner on Saturday, March 9th at Farmstead Golf and Country Club. 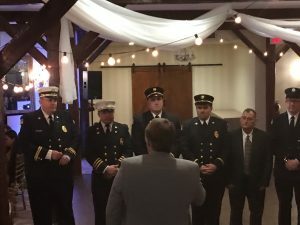 During the evening, the department celebrated outgoing Chief Tom Charles as well as the swearing in of our 2018 firematic and business officers. Top Responder – Ryan Durling. 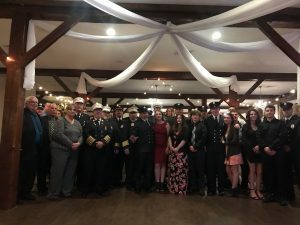 It was a fun night for all and a special thanks to all of our mutual aid departments for sharing in this special night.